RV shows present a rare opportunity to see many recreational vehicles without driving from RV dealer to RV dealer. 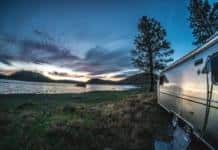 Some of the bargains are real, others are simply prices an RV dealer would likely accept back at the dealership from an RV buyer with sharp negotiation skills. Most RV shows are held January through March, then again September through November. Those held in the late spring and summer are typically part of large national and regional rallies. The information below is accurate to the best of our knowledge. Before attending an RV show, please check with the organizers to be sure the dates shown here are still correct. Some shows may have been canceled or their dates changed. Don’t see your show here? Then please send the details so we can list it. And if you want some extra visibility on this popular page, let us know and we’ll provide details. We can show your banners only within a local area you specify — 100, 200, 300 miles, etc. of your show location. Email Chuck (at) rvtravel.com . 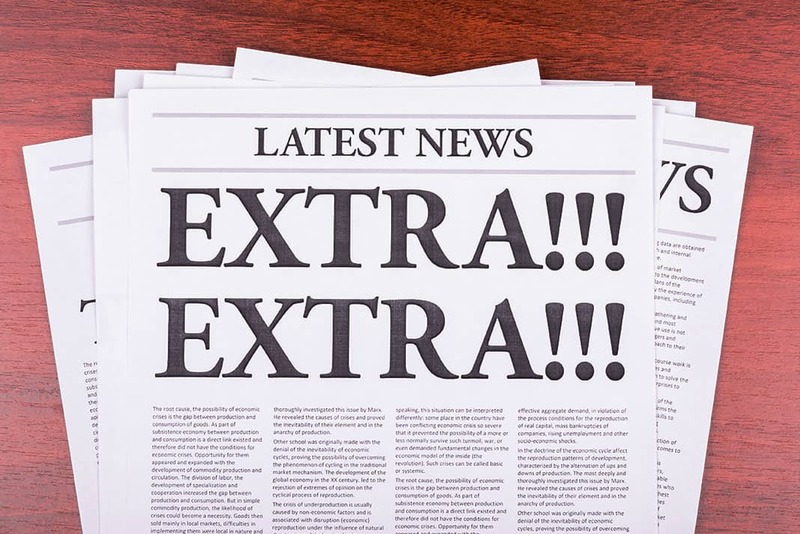 Keep up with the latest news and information about RVing. The free RVtravel.com newsletter has been informing and entertaining RVers weekly since 2001 with 60,000 readers per week. Sign up in 30 seconds. Your email stays private. Easy unsubscribe if you aren’t satisfied (but you will be). Greetings, was wondering why there are no RV shows listed for southern Calif! The only one I see is in Sacramento, Ca. For sure there just has to be a ton more, anyone know of any! There is one listed , the Calif RV Show in Pomona @ the Pomona Fairplex Oct 5 – 14. There is usually one in Dodger Stadium, Anaheim Stadium, and the LA Convention center, but I didn’t see those listed…..
Progressive just offered us discount tickets to a show but sadly it is out of state. We have one coming in Novi in February. I plan to go. And Hershey is being advertised for Sept 13-17. WHEN IS YORK? I HAVE BEEN THERE BEFORE BUT NOT TO OAKS. You forgot the Houston RV show in February.